Toyota Kirloskar India has got the maxim right. 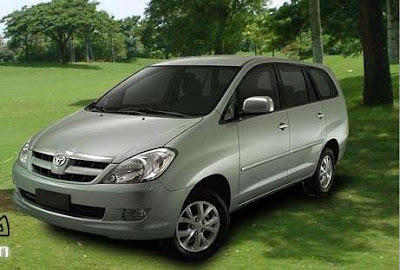 It has withdrawn its hugely-popular multi-utility vehicle Qualis from India and has launched Toyota Innova. The Innova, The company, confident the Toyota Innova will fulfil the place of Qualis in India, Qualis has been a huge success as a taxi, while Toyota Innova is more of a lifestyle vehicle.